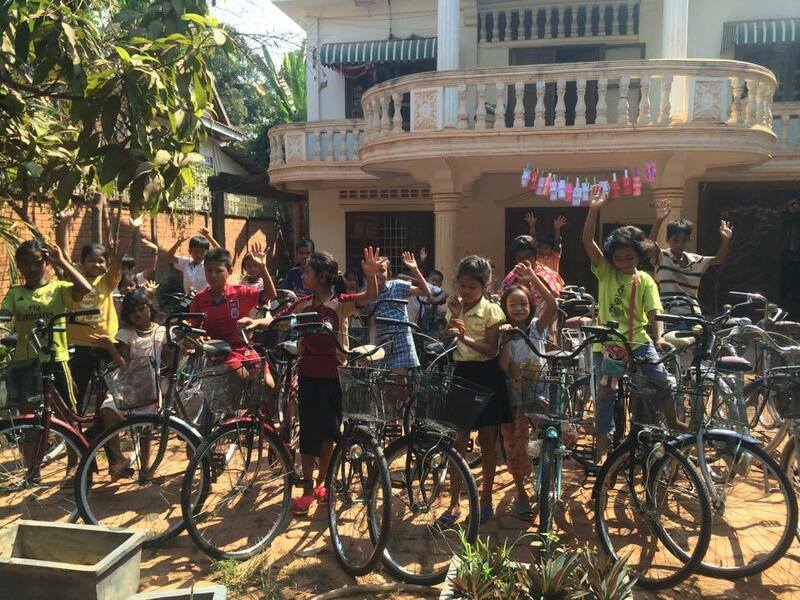 Thanks to 99 Bikes, these students now each have their very own bicycle to get to and from Anjali everyday, and to get them home safely. They also all have helmets, and we will be conducting a Road Safety Training to ensure everyone rides as safely as possible! So thank-you so much 99 Bikes! Our students were very excited this morning when they arrived to a whole load of new bikes waiting for them! From everyone at Anjali: thank you for your kindness and generosity!